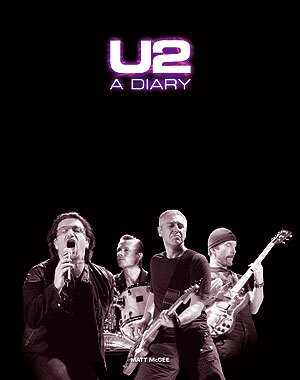 It’s obvious by now that the 2nd edition of U2-A Diary didn’t come out in July as originally planned. To those of you who pre-ordered early on and have been waiting — I’m very sorry. If there was something I could have done to get the book out on that original schedule, I would’ve done it. From what I understand (which isn’t much), the book has been delayed because of printing and print-related cost concerns (i.e., higher cost of the heavy paper stock that the publisher used on the 1st edition and things like that). That said, I’m finally able to report some news about the book — some good and some bad. The second edition is back on schedule and should be available sometime in November/December. You’ll note that the Amazon UK page shows the release date as November 30. I don’t know if that’s perfectly reliable, but hopefully it’ll begin to ship around that time. As yet our US distributors have not ordered any copies of the new edition because they have unsold copies of the old edition. This may change but I am not in a position to force them to order it – unfortunately. So, if you want to get the second edition right away, it seems like you’ll have to order it from Amazon.co.uk or whatever UK-based bookstore you prefer. As you see in the text I added, that’s NOT what the second edition is going to look like. Actually, it’s going to look like just like the first edition. It’ll have the same exact cover, but with a sticker (or something similar) that says “2nd Edition” or “Updated Edition” or something along those lines. So, please don’t be surprised/angry when the book that you’ve ordered arrives and doesn’t look like what Amazon UK is showing. We’ve tried to get them to change the cover back, but it’s apparently not easy to do. 1. UK sales only for the second edition. 2. 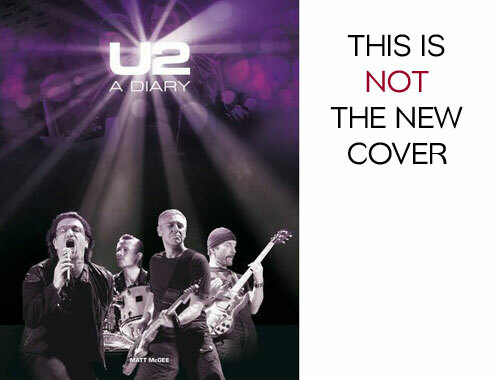 The cover shown on Amazon UK is NOT what you’ll be getting. Anything about Canada? Also, is iBooks an option for U.S./North American release since the printer cost would be non-existent? I seriously ask this since I have no idea what iBooks releases entail. Same distributor would cover Canada and the US, Marc. And I also have no idea what iBooks or Kindle or Nook releases involve.